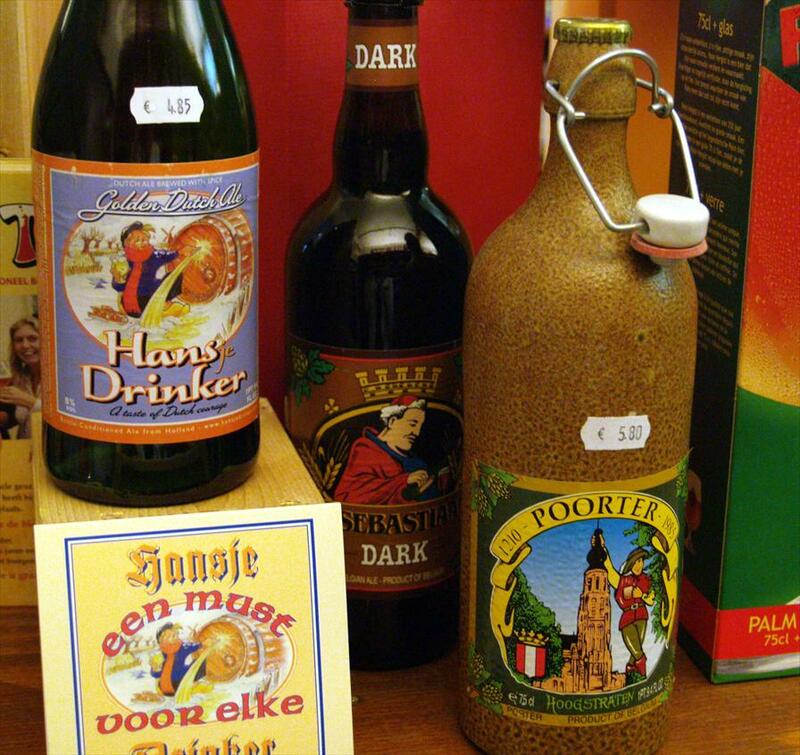 Drankenspeciaalzaak van Erp - Delicacies & Drinks in Groningen. Van Erp is home to a royal collection of wines, distilled liquors and beers, a lot of which are imports. An aisle of special beers contains no less than 500 different kinds of beer. Groningen, Ireland, Japan? You name it. A great number of different distilled liquors, including such regional specialities as Nobeltje van Ameland or Olle Grieze herbal liqueur. Beautiful wines, including exciting discoveries. But you will also find pure, unfiltered fruit juice and spring water, as well as a range of paraphernalia including glasses, cork screws, hip flasks and carafes. “Liquor specialist”, that is quite the understatement. This is truly an unparalleled collection, carefully and lovingly selected (and continuously expanded). It certainly has no match in the High North. 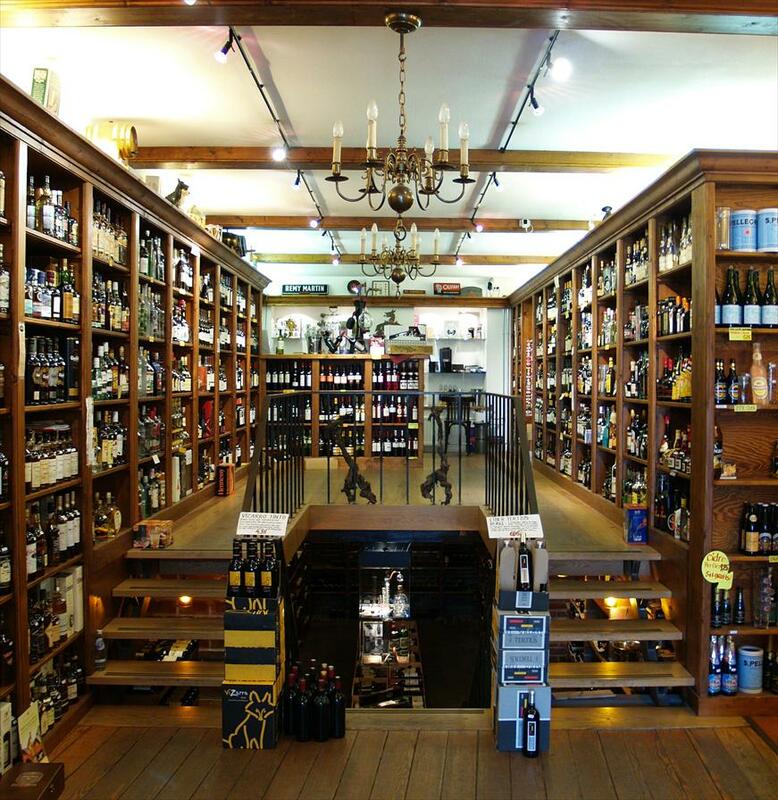 No less than 3 wine cellars, containing 300 whiskey’s, many Grappa’s, special Cognacs (own import), Armagnac, Calvados, Eux de Vie…And for the connoisseurs: Absinth, Cynar, Punt e Mes, Pineau de Charante, Cachaca or Arak, Van Erp takes no stock in wine humbug, like certificates or plaques. “That only hikes up the price”. Just taste it yourself and be your own judge. Van Erp has a comfortable, warm atmosphere. It’s a pleasure to browse around and talk to the owner about old wines and new discoveries. Truly too much to mention. okt, nov en dec: koopavond op donderdag tot 21.00 uur.